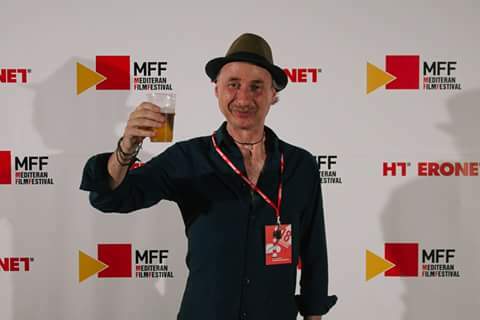 The film about the River Foyle has scooped its 7th International award, receiving the Special Mention Award at Mediteran Film Festival in Siroki Brijege, Bosnia Herzegovina. TIDES - a history of lives and dreams lost and found (some broken)“, directed by Alessandro Negrini is according to the jury a strong film, poetic and told to us by the river itself “Let’s hope that the rivers that separate people will exist only in movies, in the future. We hope this important film will contribute to new future", explained the jury. This is the 7th international award for Tides.